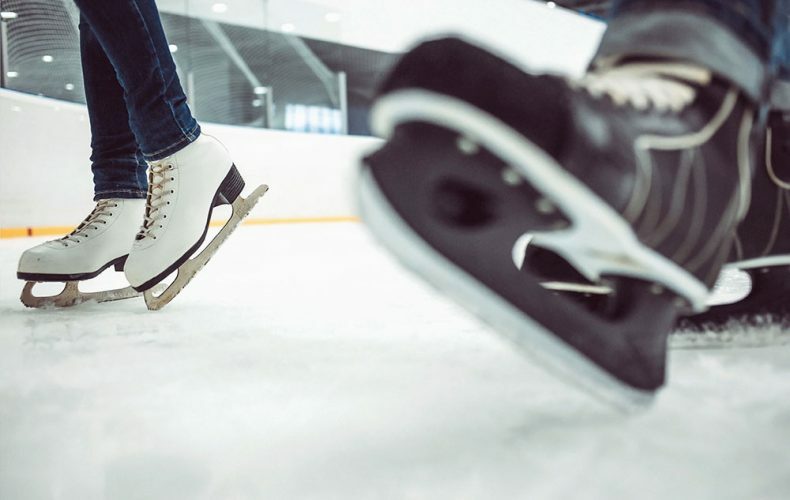 Learn to skate for the first time, or take your basic skills to the next level with our (over) qualified coach, Joanie Malarchuk, assisted by creative skating instructor, Kristen Oleson. The half hour class / half hour play and practice format is just the right length for all ages, and allows the course to accommodate 4 different levels. Improve Your Skills 5:45 to 6:15 preceded by free play & practice from 5:15 Arrive early to put on skates, so you can enter the ice right on time! Show up at skate school and register at the front desk. Coach Samantha just arrived in town and is already off and running (or should I say “skating”?) She has 3 classes planned for this summer. The Skills clinics teach basic figure skating skills. These are the foundations on which all figure skaters build their trade. Students will be challenged, encouraged, and awed by the grace they didn’t even know they had! The end of the summer Show Class is designed to give these emerging athletes a stage on which to WOW parents, grandparents, and friends with their new skills. They will have a super sensational time preparing and staging a Saturday morning Show! The very first class will be two hours long and begin with an evaluation of the skater to determine his/her skill level. Each skater will then be placed in either Group 1 or Group 2.